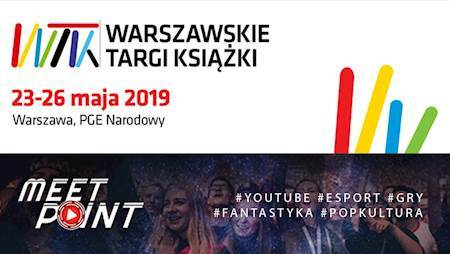 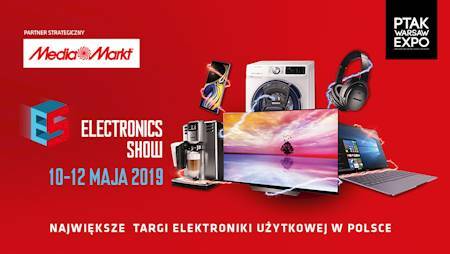 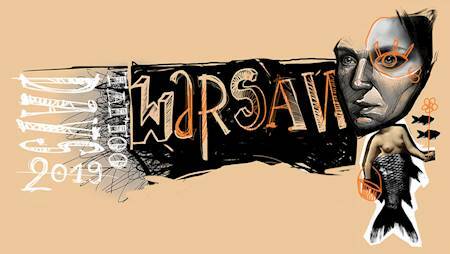 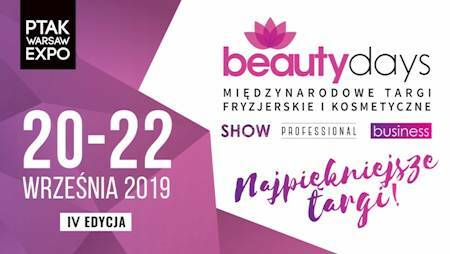 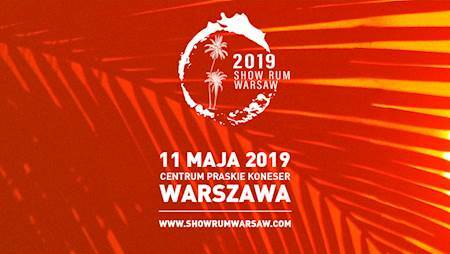 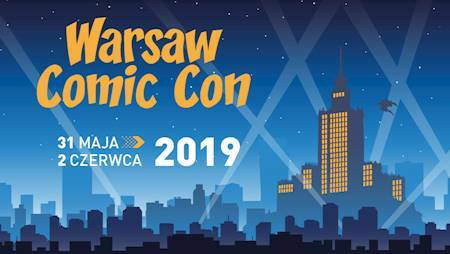 Beauty Days International Beauty Fair 20 - 22 September 2019 in Ptak Warsaw Expo! 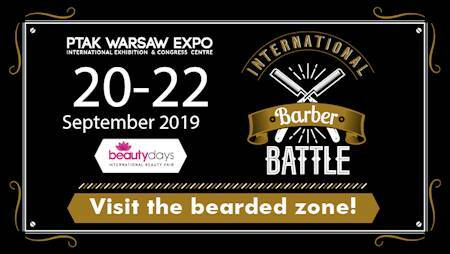 An event for professionals and all lovers of beauty! 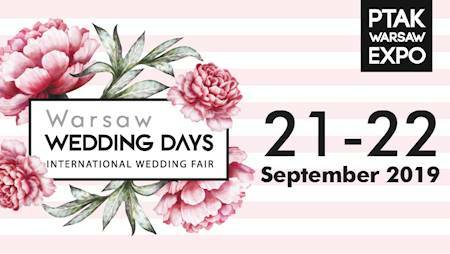 Meet the offer of over 400 exhibitors from 15 countries!